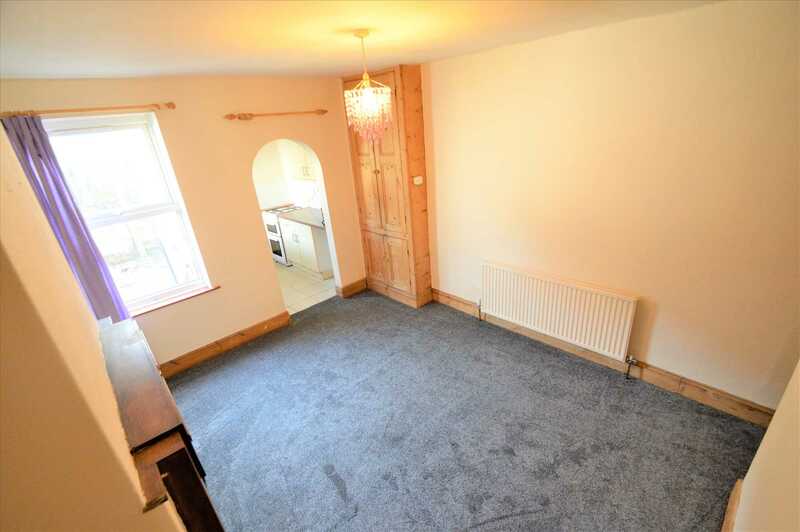 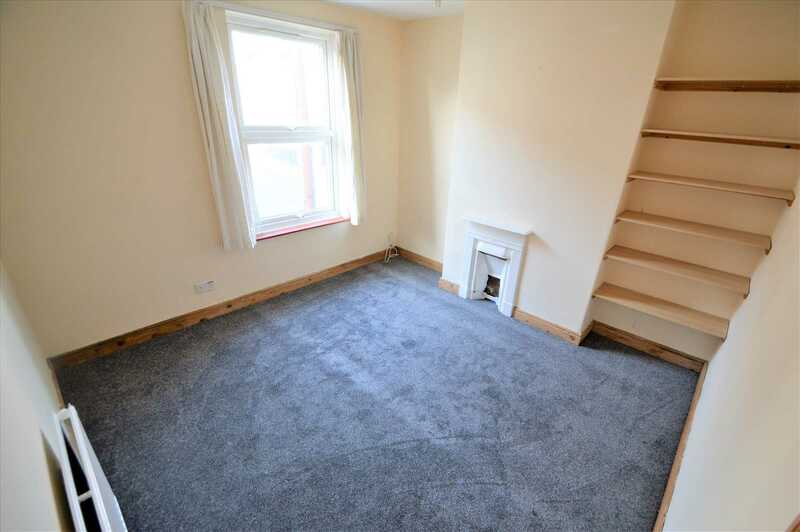 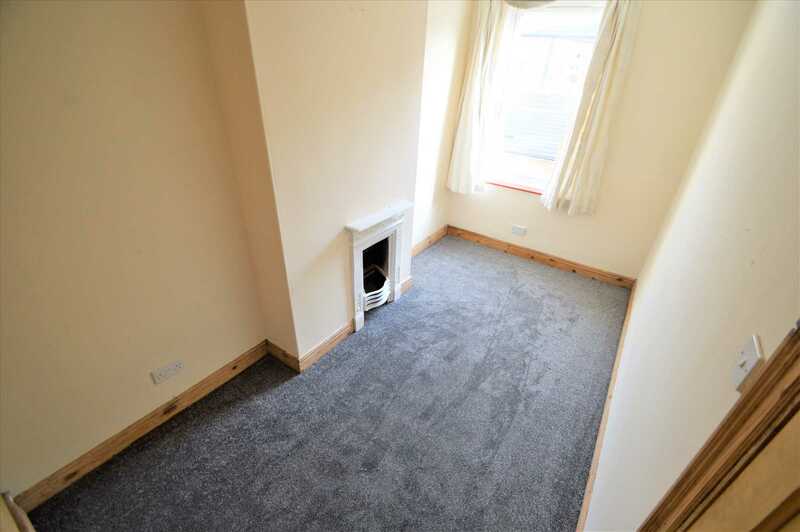 Benjamins are pleased to offer this SMART TWO BEDROOM terrace having been FRESHLY DECORATED and NEW CARPETS laid throughout. 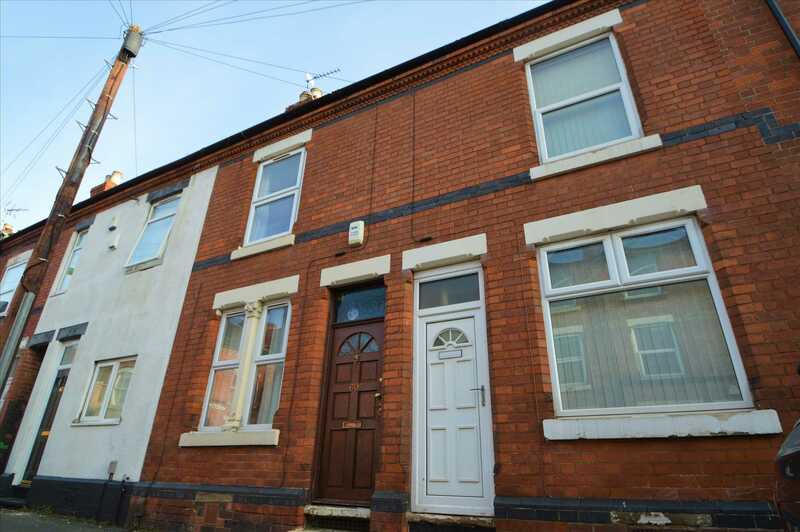 It is within walking distance of the CITY CENTRE and NOTTINGHAM TRAIN STATION, close to the popular CREATIVE QUARTER of SNEINTON MARKET and VICTORIA PARK. 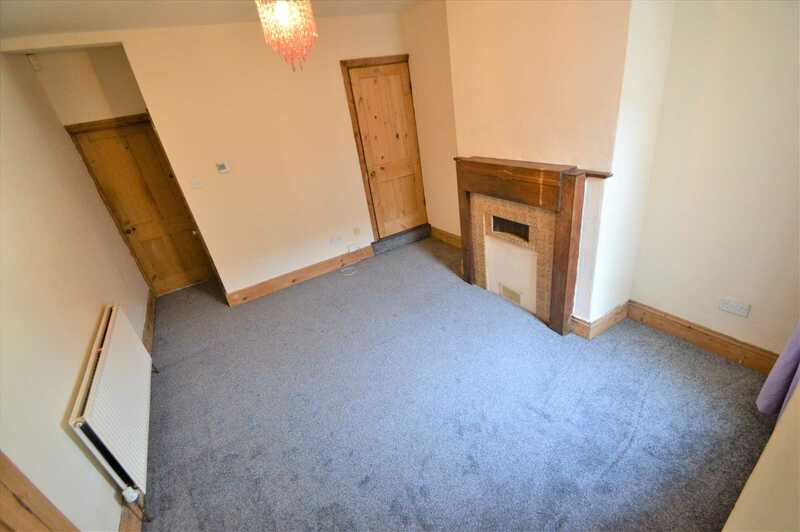 The accommodation briefly comprises: - Two large receptions rooms on the ground floor and fitted kitchen coming with a cooker. 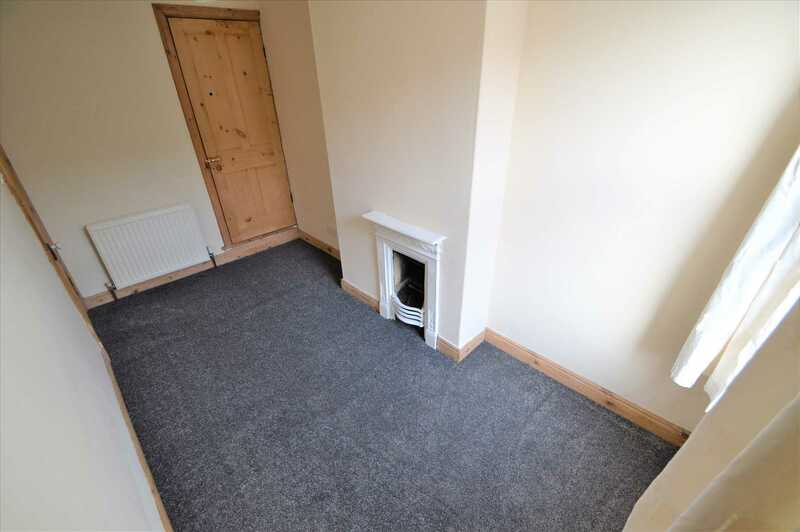 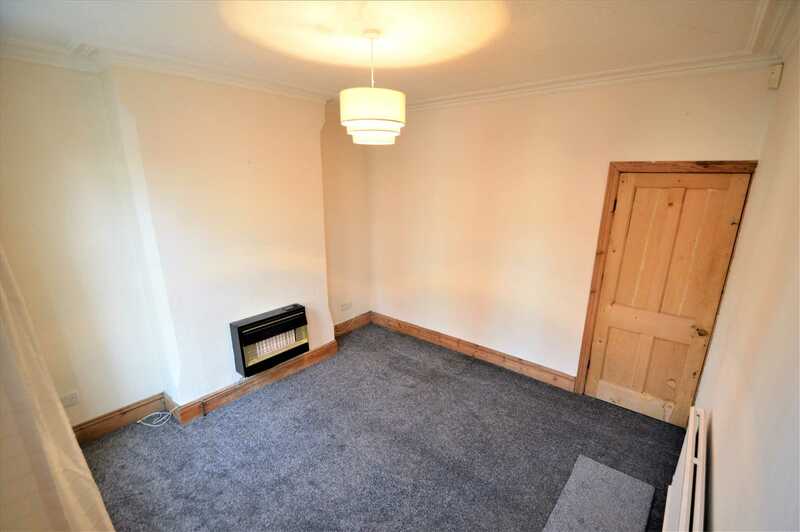 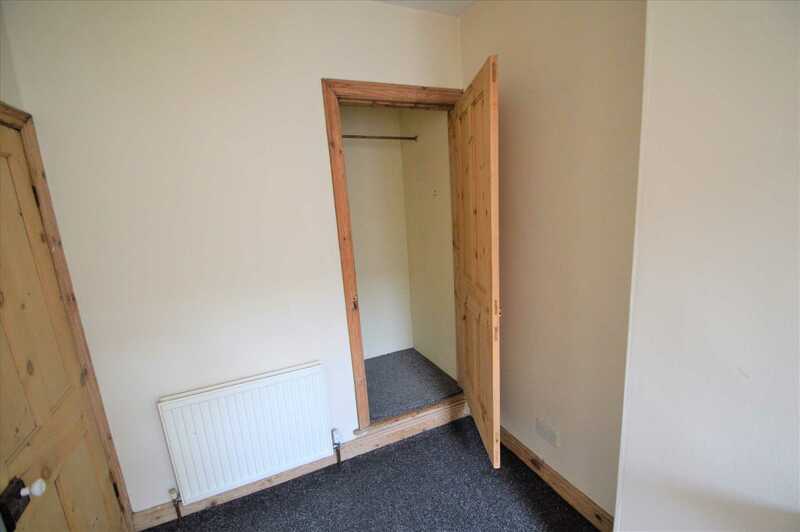 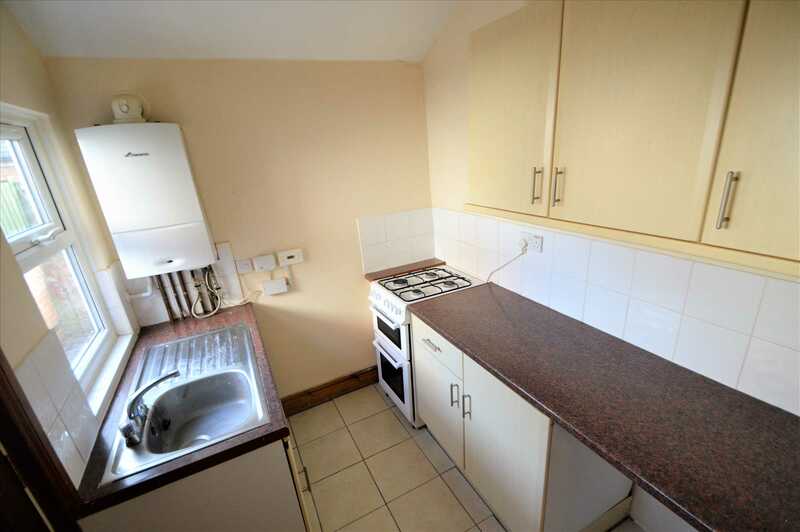 Large double bedroom with shelving fitted and single room with built in storage. 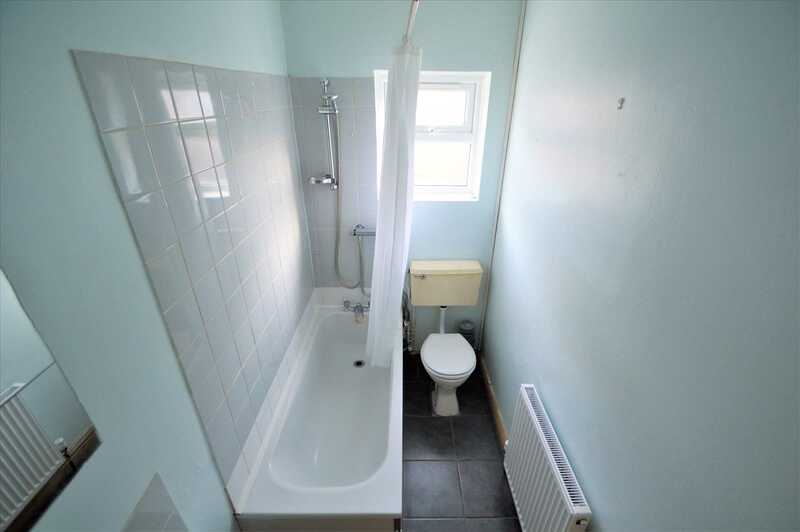 Bathroom with shower over the bath. 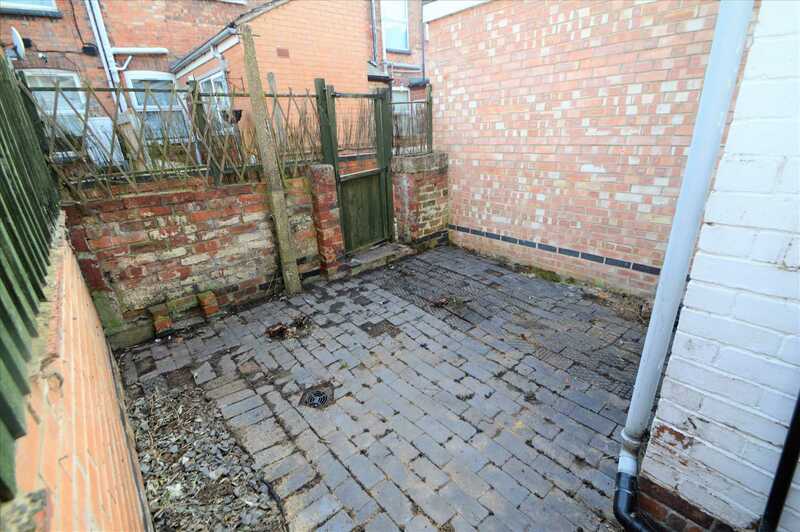 Enclosed yard at the rear.